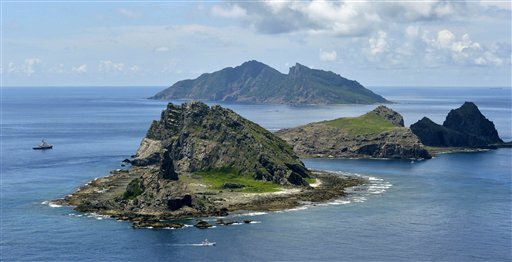 Japan’s government said Monday it has decided to purchase several disputed islands, prompting China to angrily warn of “serious consequences” if it proceeds with the plan. Supporters think having the government own the islands will strengthen Japan’s claim and control over them and send a tougher message to China. Under the nationalization plan, the islands are to be left as they are now. China does not recognize the Japanese family’s deed to the islands as legitimate.